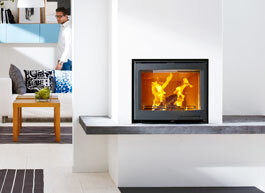 Let the Stove Selector help you chose the right stove from Contura. Start by selecting your language below (we will add more languages in short). Welcome to the stove selector! Now you've decided you want a wood burning stove you need to find the right one for your home! That's a challenge here at Contura because we have a huge selection of stunning wood burning stoves and fireplace inserts to choose from, each of which offer outstanding energy efficiency and a high quality manufacture that is Swan and CE marked. 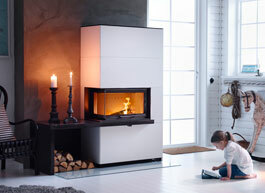 Choose your language above to find the right Contura Wood burning stove. 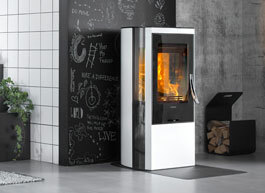 Contura is one of the leading manufacturers in Europe of woodburners och stove products.